The details may have faded, but there is something about memories made over the holidays. They tend to stick. Emotions seem closer to the surface, expectations a little more gilded, potential for disappointment or delight greater. 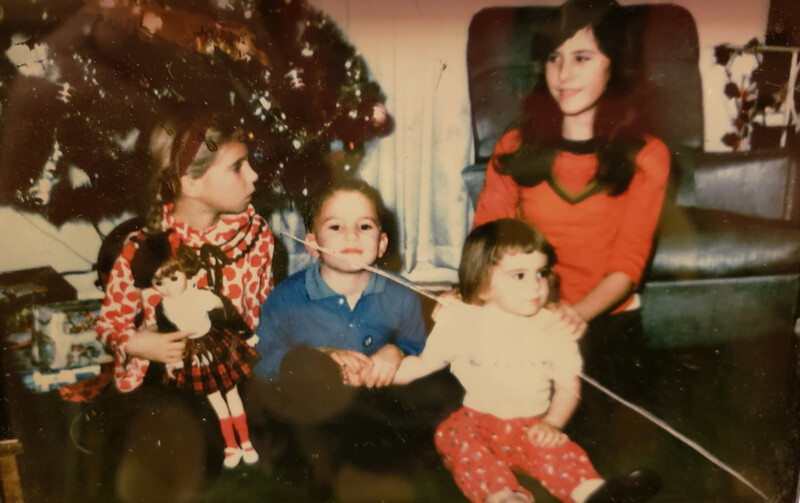 Tallahassee Magazine asked a diverse collection of people to share some of their holiday memories with you. Prominent or ordinary, younger or older, each holds dear a moving moment from long ago and places far and near. Maybe they will inspire you to jot down reminiscences you cherish. Share them with friends. Remind family of the good, the dreadful or the hilarious moments that bind us all in one way or another during these final days of the year. Rabbi Jack Romberg, Temple Israel: “Though Yom Kippur doesn’t fall in December, I remember the holy day in 1973 well. I was attending High Holy Days services at a very orthodox synagogue out of state. But that year, Yom Kippur also happened to coincide with the World Series between the Mets and the Oakland A’s. Somehow, between prayers, word would be passed around of who was batting and what the score was. On the second day of Yom Kippur, I noticed one man with earbuds in as he prayed. I guessed he was a real fan. But shortly, the rabbi stood up and brought the service to a halt. ‘I have terrible news,’ he said. ‘War has broken out and the Egyptians and Syrians have crossed the Suez Canal and invaded Israel.’ “I will never forget the shock of hearing the word, ‘war’ and not a hoped-for World Series score from the lips of the rabbi.” Young Jack Romberg went on to fundraise for the Red Star of David (like the American Red Cross) during the war.